When Round Rock families and adventure seekers from Cedar Park who are shopping for their next SUV are likely looking at both the 2019 Jeep Cherokee and the 2019 Chevy Equinox. While both are quality vehicles, one stands apart. That’s why we’re comparing the Jeep Cherokee vs. Chevy Equinox to help you see which SUV you’ll prefer. Engine: The 2019 Jeep Cherokee features a standard 2.4L I4 MultiAir® engine that’s paired with a nine-speed automatic transmission. The Jeep also offers an optional 3.2L V6 24-valve VVT engine. 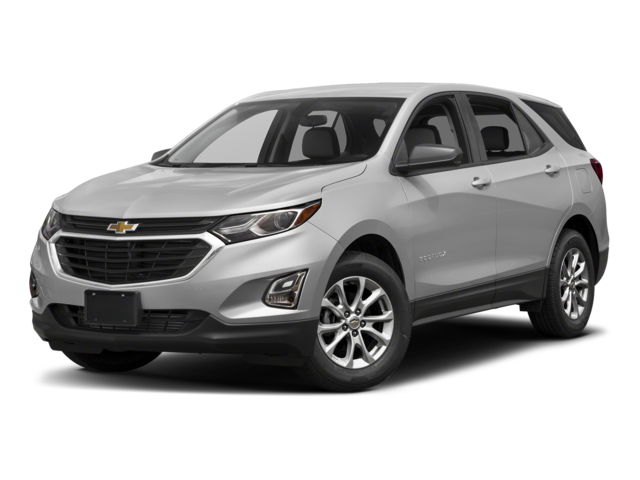 The 2019 Chevy Equinox runs on a standard 1.5L Turbo four-cylinder engine with a six-speed automatic transmission. Horsepower: The Cherokee delivers 180 hp with its standard engine, but the Equinox delivers just 170 hp with its standard engine. Towing: With the Cherokee, you can tow up to 2,000 pounds, while you can only tow up to 1,500 pounds with the Equinox. Cargo: There is 54.9 cubic feet of cargo space behind the front seats in the Jeep and 24.6 cubic feet behind the second row. The Chevy Equinox has 63.5 cubic feet of max cargo space. Seating: Every 2019 Cherokee trim seats five passengers for comfortable drives around Cedar Park. The Chevy Equinox also seats five. Upholstery: Both SUVs are upholstered with cloth fabric on the front and rear seats. Technology: The Jeep Cherokee has a 7-inch touchscreen as standard, as well as Integrated Voice Command with Bluetooth® and the Uconnect® 4 infotainment system. The Equinox features a standard 7-inch touchscreen. Will You Choose the Jeep Cherokee or Chevy Equinox? The 2019 Chevy Equinox may offer more trunk space, but the 2019 Jeep Cherokee has a more powerful standard engine, a greater towing capacity, and it’s a Motor Trend SUV of the Year contender. If you prefer the features of the Jeep Cherokee, contact us or visit our Austin showroom to take it for a spin. 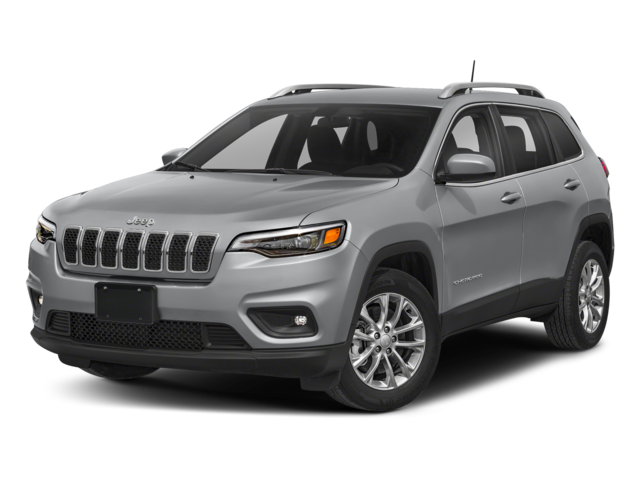 You can also compare it to the Jeep Grand Cherokee or Jeep Compass for further information.